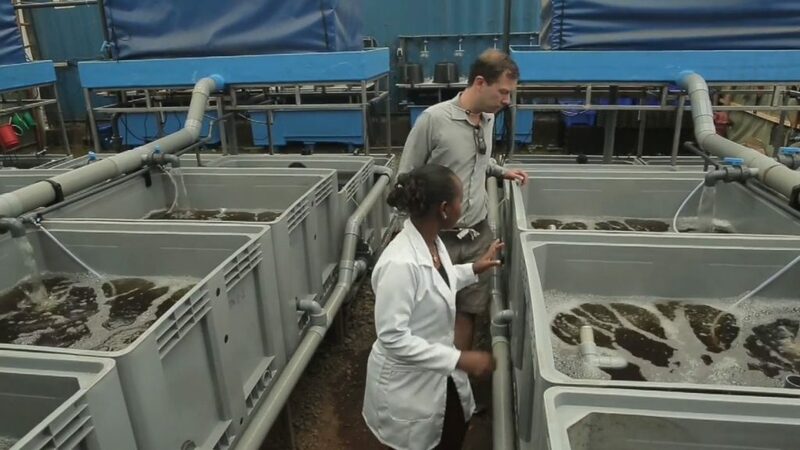 One of our customers, (African Sustainable Aquaculture based in Ethiopia) released their project movie. We have delivered multiple custom made tilapia swim up systems and tilapia incubation systems. A glimpse of these hatchery systems are seen from 1:32.